Ah, Christmas cookies. The final taste of sweetness before Christmas goes to bed for another year. 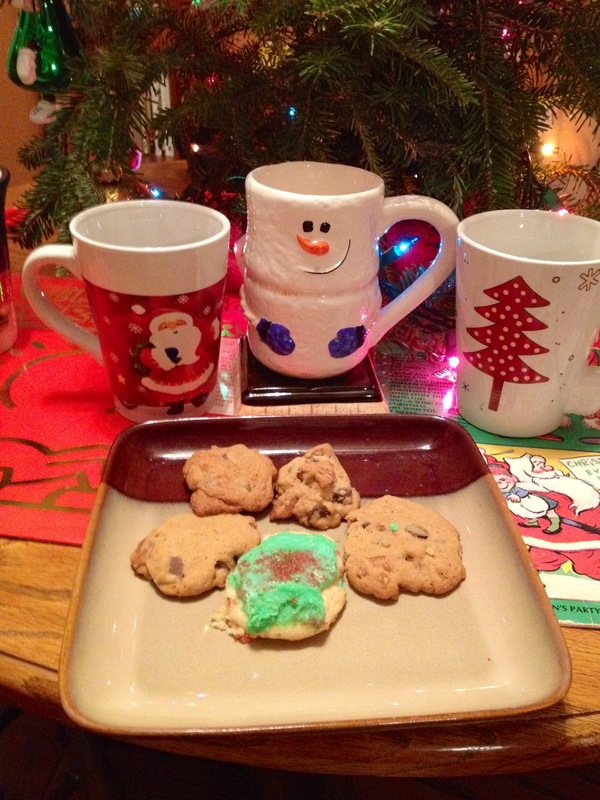 Whether leaving a plate for Santa or stealing the last crumb for yourself, it’s hard to beat a freshly baked Christmas cookie. A cookie is sweet perfection for just a moment. It’s a glorious moment, but it’s merely a moment. Before you know it, the flavor is gone. The joy you experienced is temporary. It’s hollow. It’s just a morsel of something greater. Christmas has a way of being like this. The holiday season is a sweet moment. Everything in the world seems right and perfect. But often it’s just a moment. Some years it seems there’s nothing lasting about Christmas that leaves a mark on us. The arrival of Christ, when properly observed, ought to be transforming in its power. The Wise Men encountered the Lord Jesus and did not go back home the way they came. Ok, the literal translation refers to the Wise Men changing their path to ensure their safety as well as the safety of Jesus. But I believe the arrival of the Christ child truly transformed these men into something new. I believe, besides rerouting their map, the Wise Men did not go back home the same men as when they arrived at the manger. I believe we can have the same sort of encounter with Jesus at Christmas. I used to think I had Christmas all figured out. What I’m learning is that Christmas means different things to different people. To some Christmas means family. To others it means salvation. To others it means giving. To others it means receiving. I don’t think any of these are wrong. I think Christmas means more than I could ever dream to write about. I think we can all be transformed by this holiday in different, incredible ways if we’re really willing to bow before our newborn King. Whatever Christmas means to you, whatever your recipe for the holiday, I pray as you reflect over the next couple of days that you are transformed. I pray the renewal of your spirit lasts longer than the taste of a Christmas cookie. I pray something about this season strikes a change in your spirit lasting well beyond the last Christmas cookie. I pray you will not go back from this encounter with Jesus the way you came. 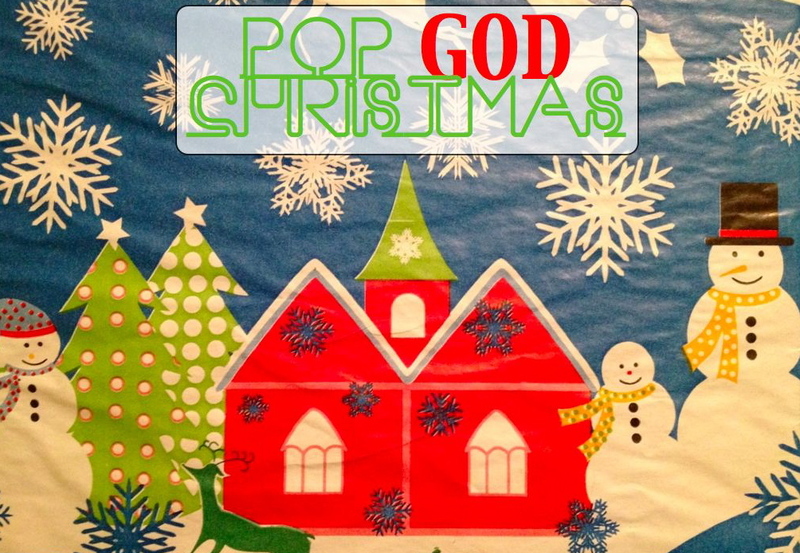 Merry Christmas from POP GOD.